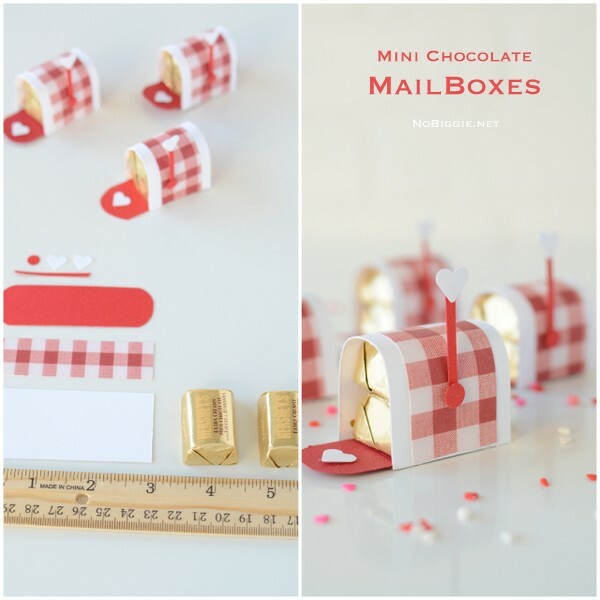 Give the gift of chocolate in a sweet way with these Mini Chocolate Mailboxes. 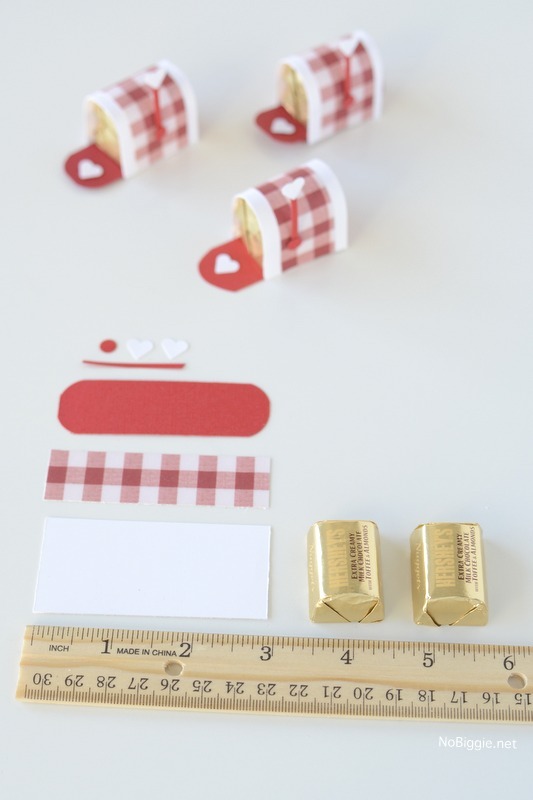 With Valentine’s Day coming up, two of my favorite things collide: adorable paper crafts and chocolate! 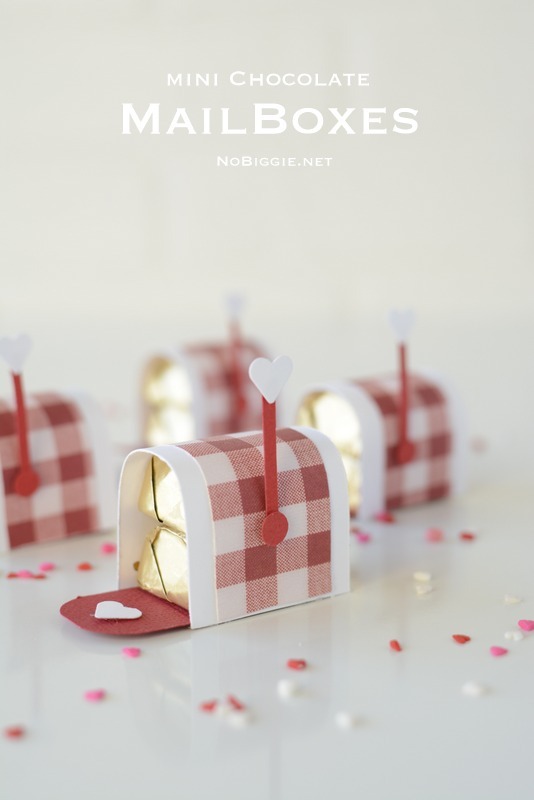 Here’s a fun way to give the gift of chocolate in a creative way, with these adorable mini chocolate mailboxes. The best part is that you can use paper scraps and you don’t need a bunch of paper crafting tools to make them…and who doesn’t love a little extra chocolate? We made a fun little video to show you how simple they are to make. You’ll have to try making them, they’re so simple and cute! If you have any questions, please leave a comment, I’d love to answer it. Have a sweet day! Now that is a darling idea!! Where do I find the patterned pieces of paper? You can find cute patterned paper at any craft store…or online. Very cute! You are very good with that hot glue! I would probably have burns. Thank you for sharing! Very cute! I’m going to make some. Thank you for sharing! These are so very clever, cute, and creative. Great idea. Love them. Where did you score it! 1 1/4? If you hot glue the candy, is it hard to get out? Hi Debbie! You don’t add much hot glue at all. It all comes off with the wrapper. What other candy could you use? We have a dairy allergy at our house. Hi Jody! I’m not sure…maybe you could wrap up smaller candies and make them work.